Here it is – the first single from the album! 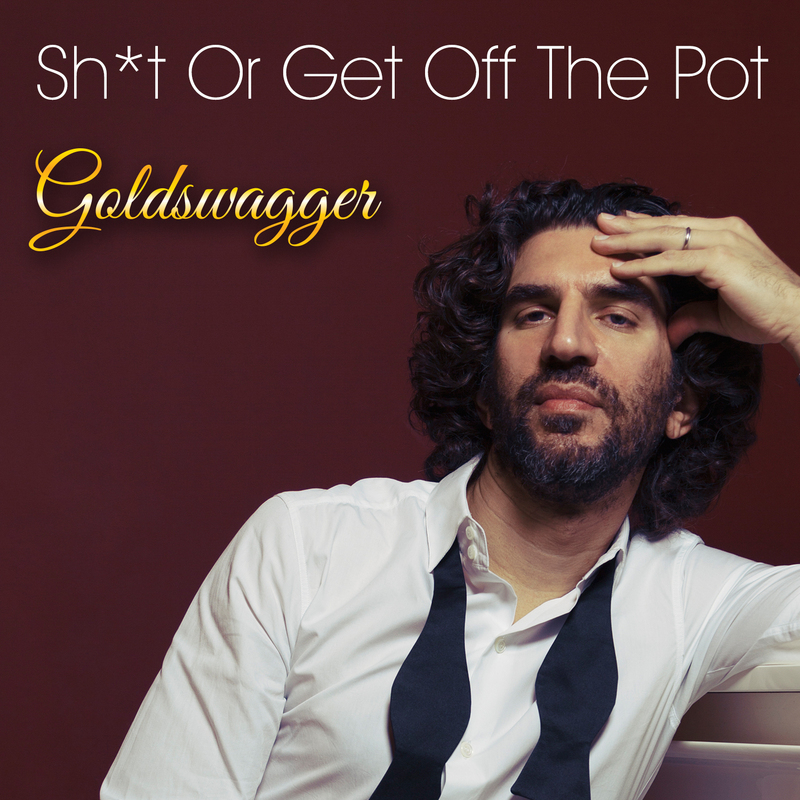 “Sh*t Or Get Off the Pot” is a disco-fied kiss off from a woman who is tired of waiting for her man to put a ring on her finger. I was joined on this one by the amazing Sophia Ramos on vocals.